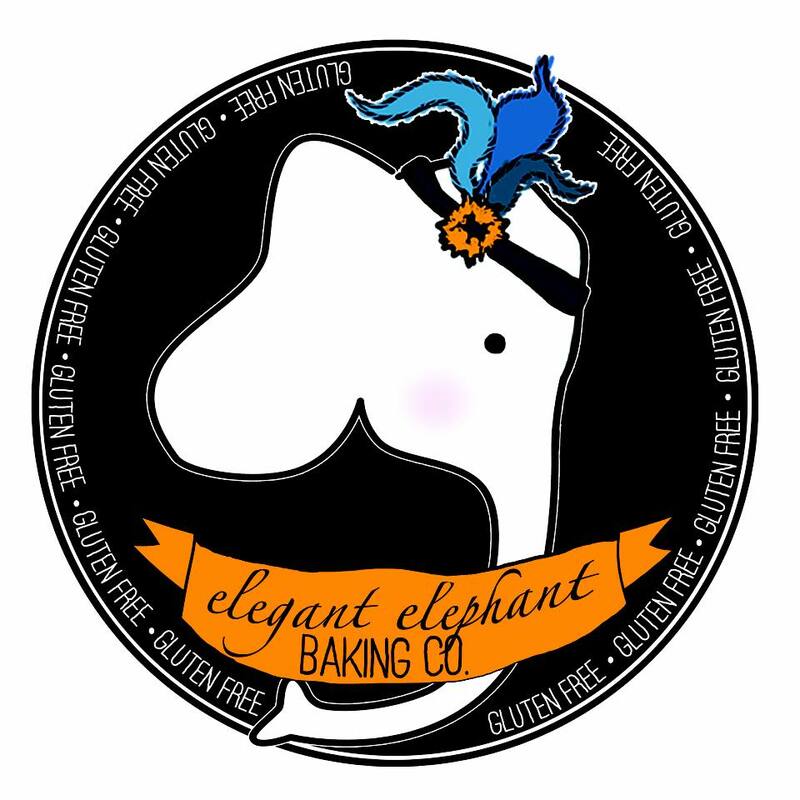 Elegant Elephant Baking Co., was founded by Jessie Scarola in Eugene, OR, in June of 2012. Jessie, who had been previously diagnosed with Celiac, was tired of a dismal selection of gluten free pastries and goods available for her. She decided to take her highly praised homemade recipes into the kitchen of Hummingbird Wholesale and, from there, into the world! Elegant Elephant is proud to be the major local distributor for gluten free and allergy-sensitive products in Eugene and Springfield. 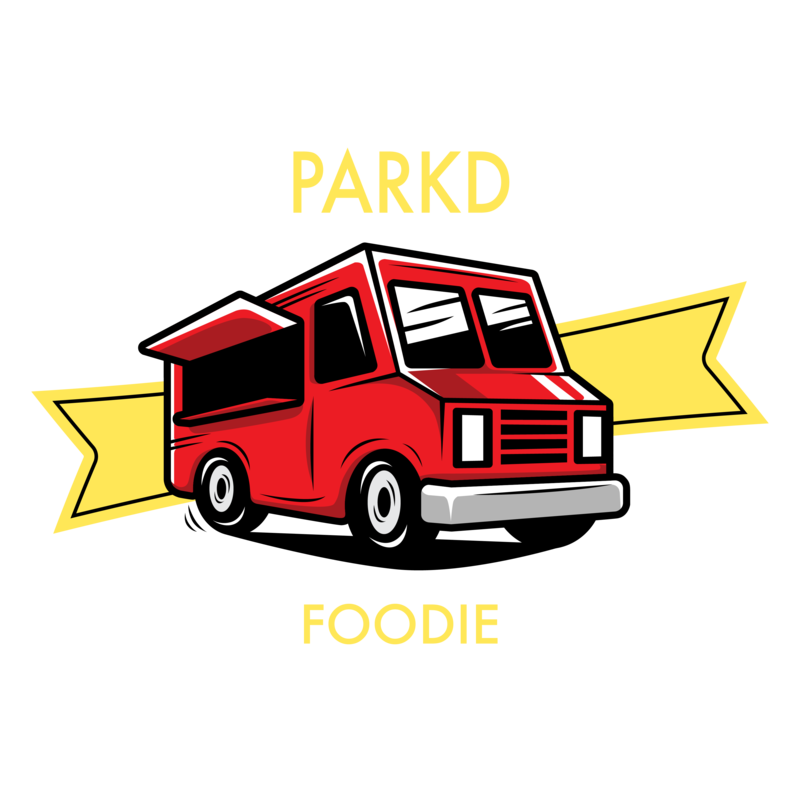 Check out Elegant Elephant Baking Co. on Facebook for updates and more info!